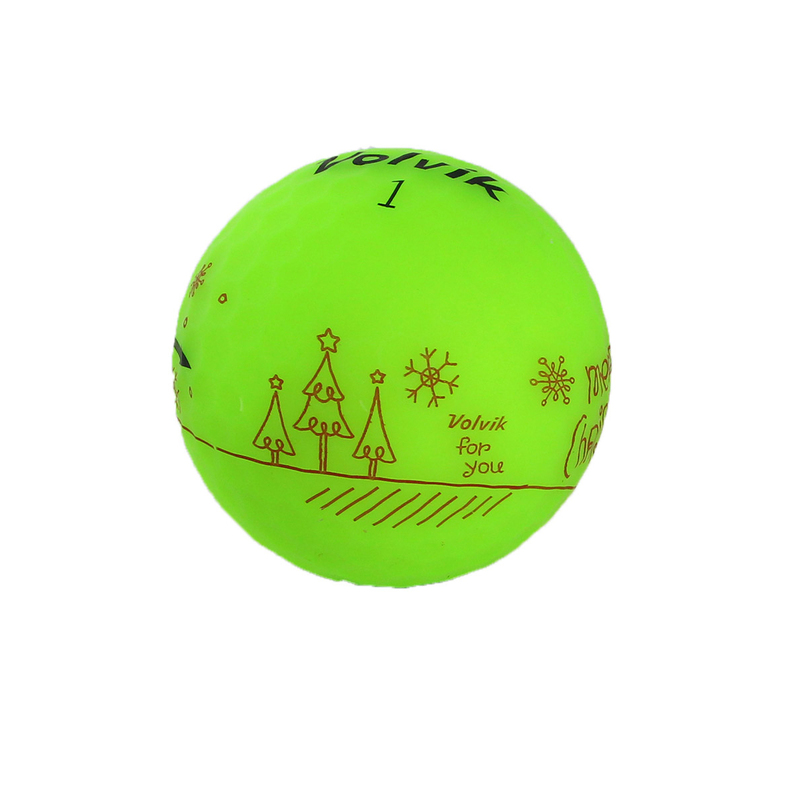 This limited edition 3-piece golf ball with Christmas theme, offers more distance for golfers with lower swing speeds. 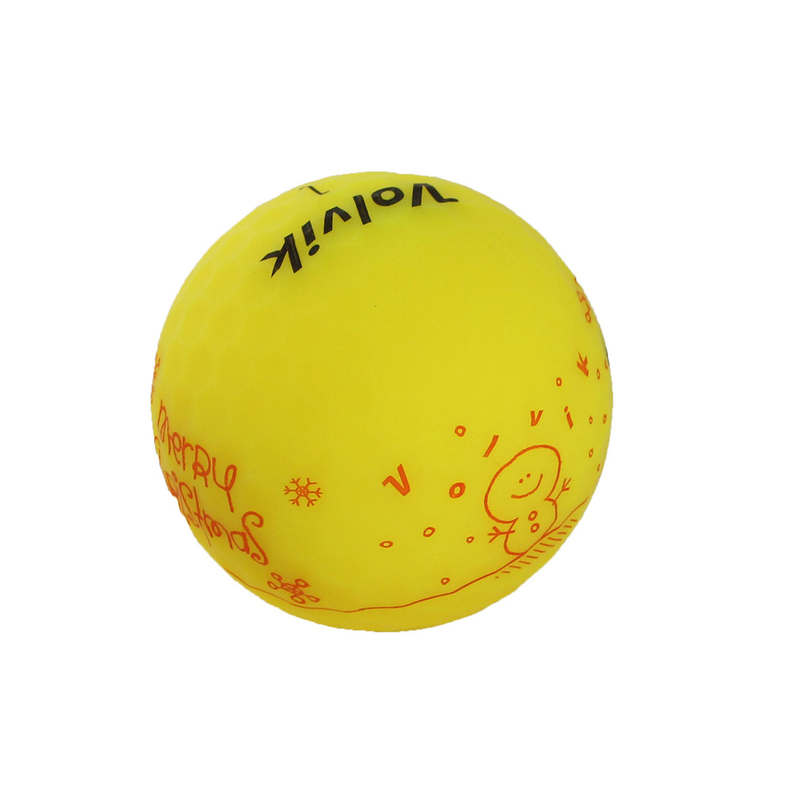 Plus has a worlds first high visibility matte finish, to help you perform at your best on the course. 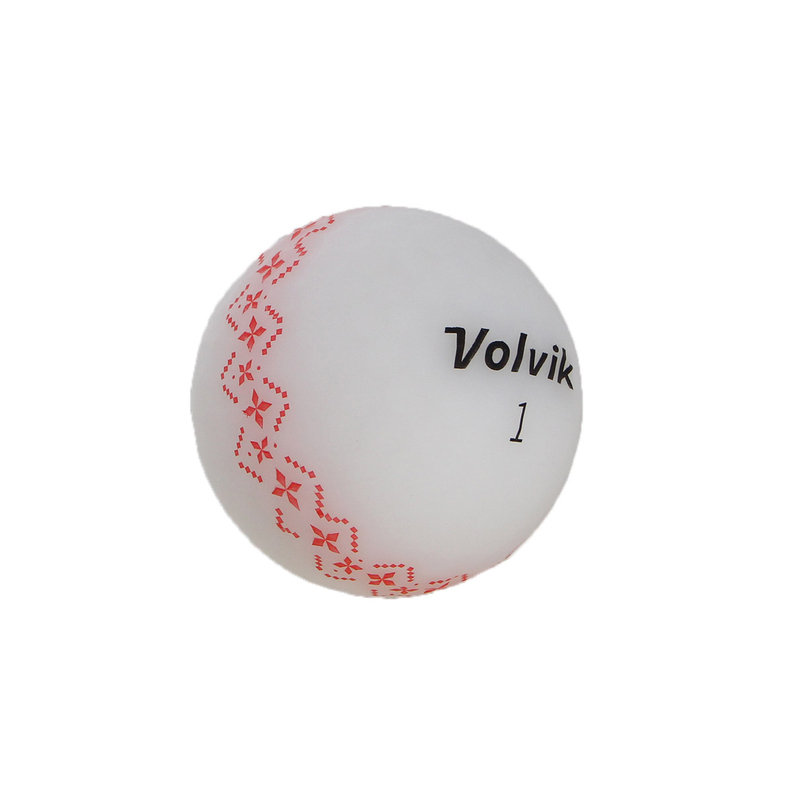 The ball provides longer distance for golfers with swing speeds between 70 - 90 mph, with a steady mid-high trajectory for a more accurate straight ball flight. 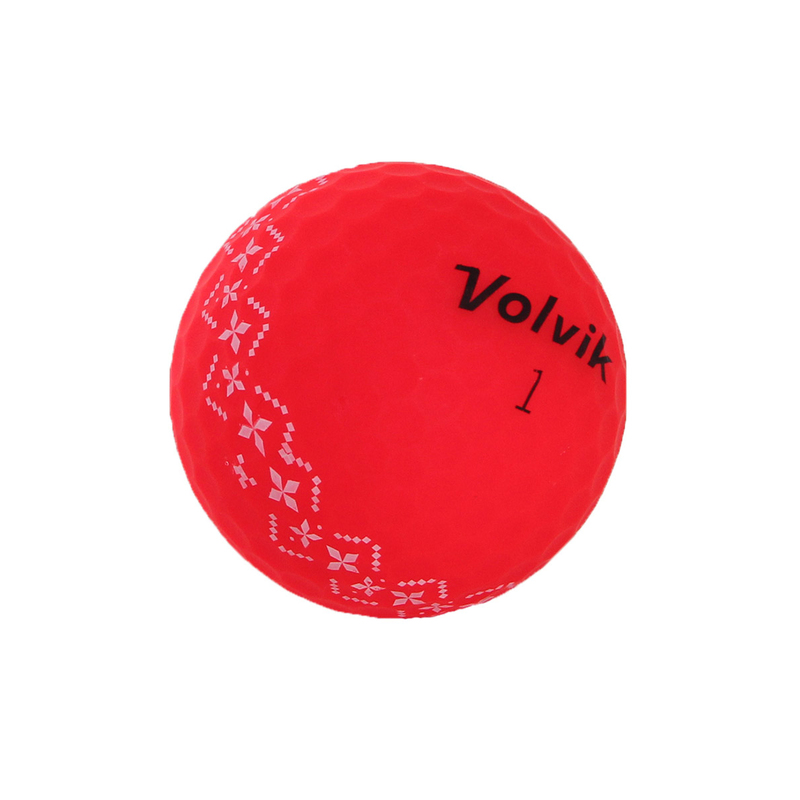 For even more performance the ball provides increased spin for more control around the greens, for increased short game confidence. 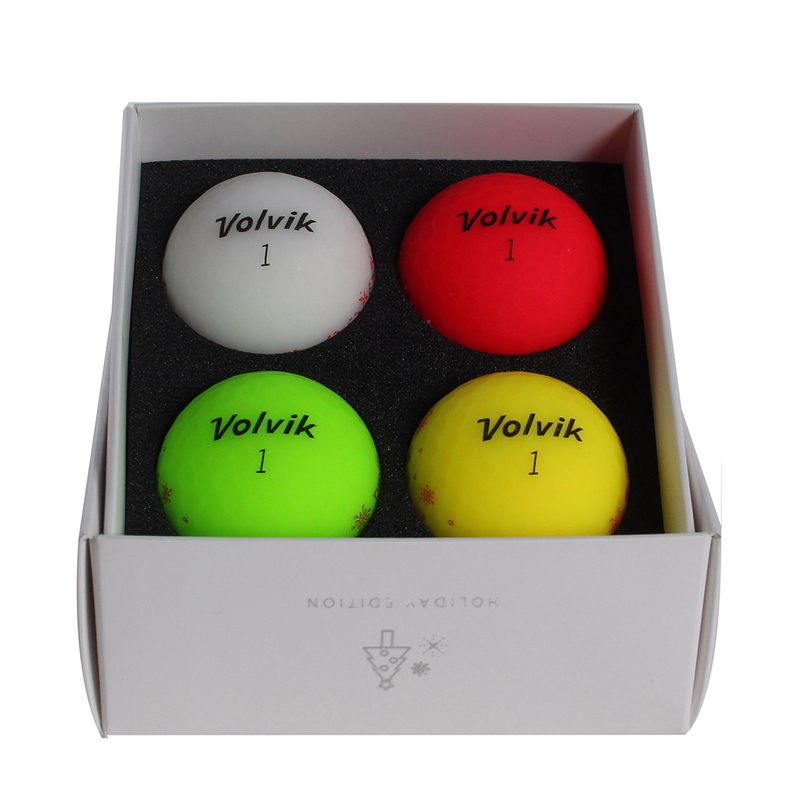 This truly wonderful ball pack will help you to display your Christmas spirit.